Advertisers, marketers and business communicators want to use more animation, motion, and doodle videos in order to attract views’ attention more than ever. Doodles can help them pass on their messages more powerfully and efficiently. Without using the right tool, this is really tough to obtain. This is the reason for which we picked the some of the best choices for doodle creation that are on the market right now. Check out these tools and see which one works best for you. Explaindio is one of the best animation, doodle sketch, and motion video creation software that you can currently find on the market. 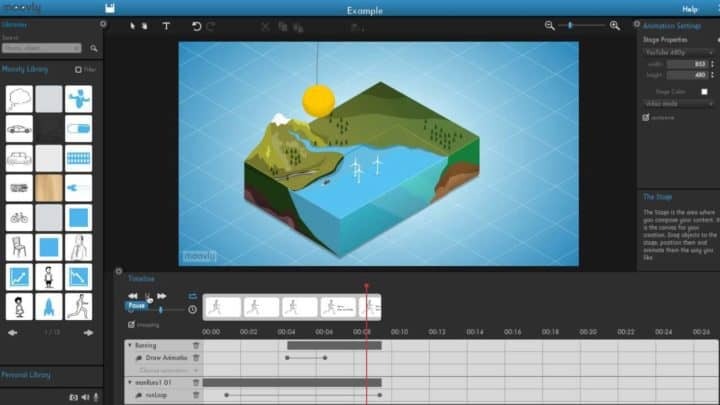 It will allow you to create attention-grabbing professional-looking 2D and 3D videos. It comes with an easy and intuitive interface. You just have to pick the object and action from the tool’s library and combine them with your very own videos, audio, and images. This tool includes eye-catching custom transitions and on-screen effects. It also provides unlimited commercial use, and you can get the commercial license option to create videos for your clients. 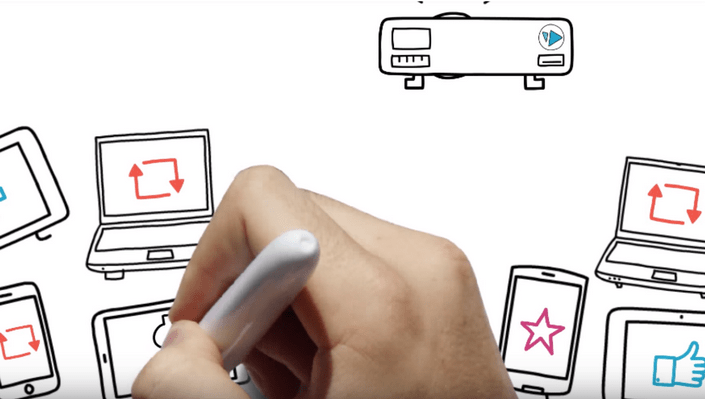 Explaindio allows you to combine 2D and 3D animations, whiteboard sketch elements and also full motion videos. The software is all about freedom, and it’s not cloud-based. You will have all that you need right on your computer without having to be connected to the Internet. 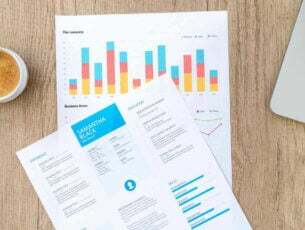 – Get now Explaindio from its official website. You can create doodles and animation effortlessly even if you’re just a beginner. VideoScribe provides business solutions, allowing you to engage prospects, educate employees, launch products and build your brand. VideoScribe is the education tool of both kindergartens and global leaders. Using this tool, you will be able to create doodles and animation videos easily, quickly and inexpensively. The program is used by more than 2 million people in the world in over 150 countries. EasySketchPro is another great tool for creating doodles, and it managed to sell more than 55,000 copies. Animated doodle sketch videos are one of the best ways to boost conversion rates, and this software makes use of this advantage. You can upload any video, and the software will sketch out the opening scene and then make a mind-blowing effect from Sketch to Live Video. You will also be able to set the drawing time sketch before it transitions to Live Video. EasySketchPro lets you add your own music and voice over to both live video and sketch. You can also add your own text with the drag-and-drop interface. This tool allows you to add images from your computer or its extended source of royalty free images. Everything in EasySketchPro is 100% customizable. Check out more features and functionalities that are packed in this fantastic software, and download EasySketchPro to see how it works. It’s filled with tons of useful features, you’ll see. Doodly is a simple drag-and-drop doodle video creator. 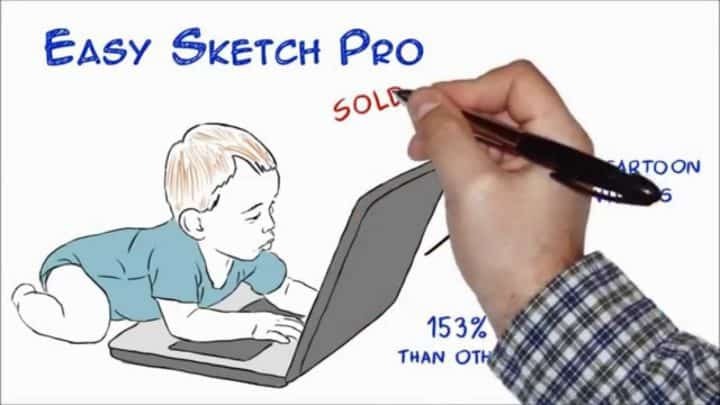 Using this tool, anyone can create doodle videos that are proven to increase conversions and sales as well. Doodly is easy to use, and it’s available for Windows systems. After you download the program, you will be able to create your very first video in a minute. The program allows high customization, and all you have to do is tap into the royalty-free library of scenes, props, characters, and sounds. You can also upload your own media. After the video is complete, you will get the chance to export it in either HD or SD format. With Doodly, you’ll be able to create videos that everyone will adore and enjoy and it will help you increase your engagement and turn all your visitors into buyers. Buy Doodly from its official website and start creating the coolest doodles. With Moovly Studio, you can create video animation and doodles with ease even if you are just a beginner. 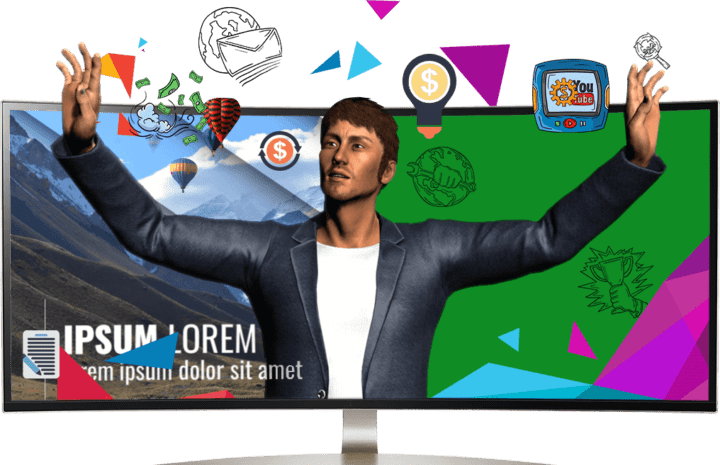 This animation and doodle maker has a core focus on enabling everyone to create engaging multimedia content by making it intuitive and simple. It provides robust solutions to promote, educate and entertain. With Moovly, you will be able to tell your story using video. Shutterstock is now integrated into Moovly Studio. You can create, customize and share all your videos effortlessly and all you have to do is select your favorite objects, add and edit animation, and your video is done. 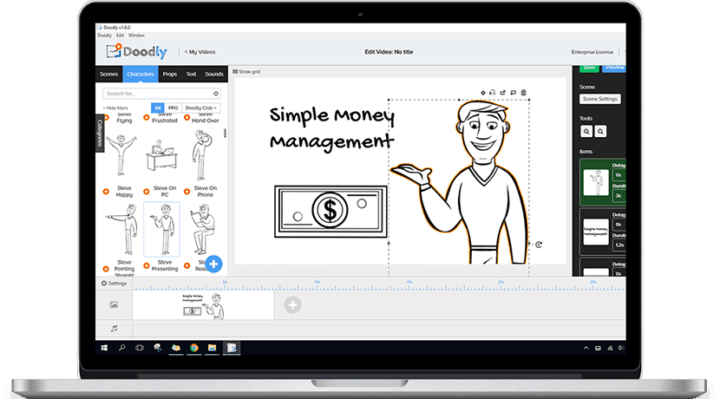 Thanks to Moovly’s extensive library, including full Shutterstock integration, and easy drag-and-drop interface, you will be able to create doodles and video animation, multimedia presentations and more animation graphics. Moovly’s library consists of more than 175 million video clips, sound effects, images and music files. As a part of your subscription, you will get 500,000 items royalty-free. You don’t have to be previously trained to be able to use this tool. 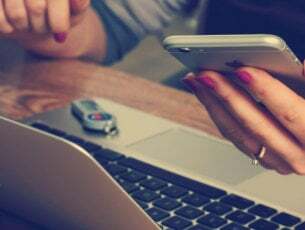 This tool caters for various users with four unique plans: 30-day free trial, Moovly Pro priced at $24.92 per month and Moovly Enterprise priced at $125 per month. You can find out all the in-depth details on the pricing plans and their features on the official website. Moovly is an affordable, intuitive and straightforward way to create both professional and fun doodle content. Get started with it by heading over to the Moovly’s official website. These five tools for creating doodles are all compatible with systems running Windows and no matter which one you decide to get, you’ll be able to enjoy easy, fun doodle creation.